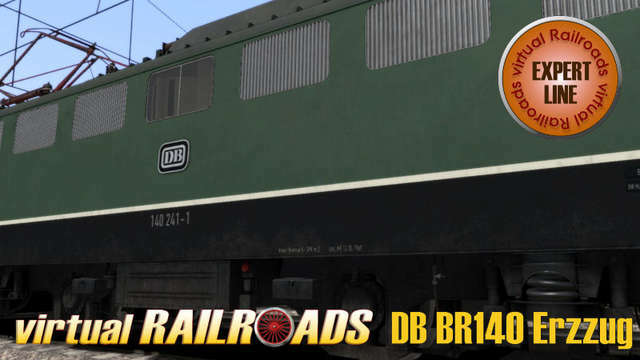 This package contains the first two BR140 machines which had double traction capability installed in the 1960s. 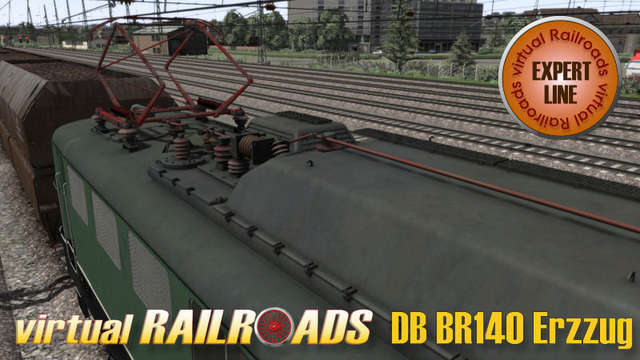 Together with the included Hopper Car Ootz 42, you can drive 4000t ore trains, as both machines did in the 1960s from Muenster to the Ruhr area and Koblenz. 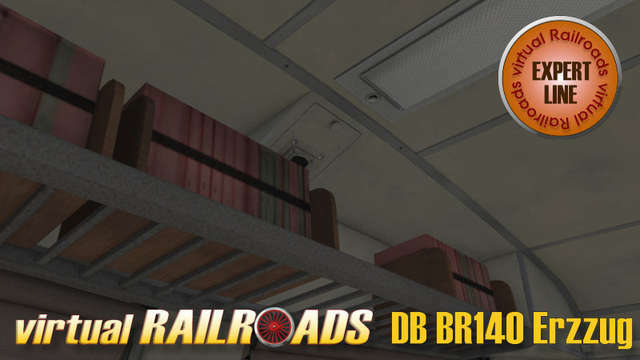 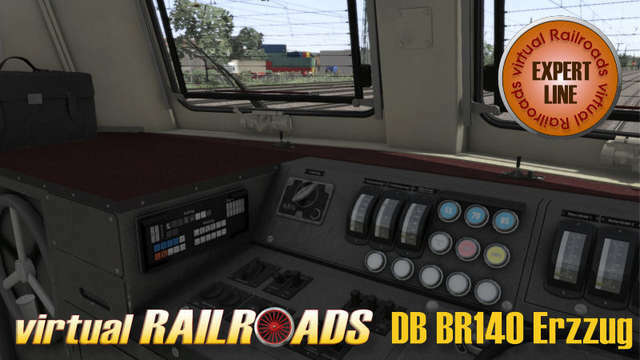 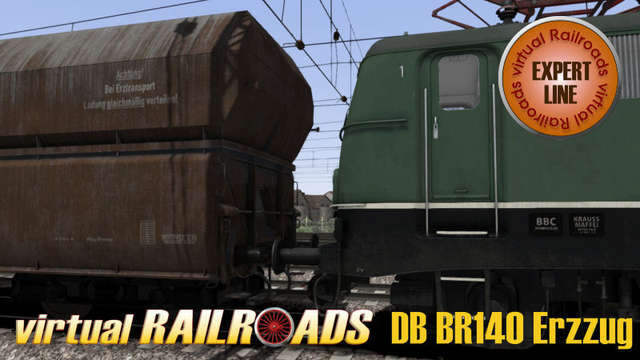 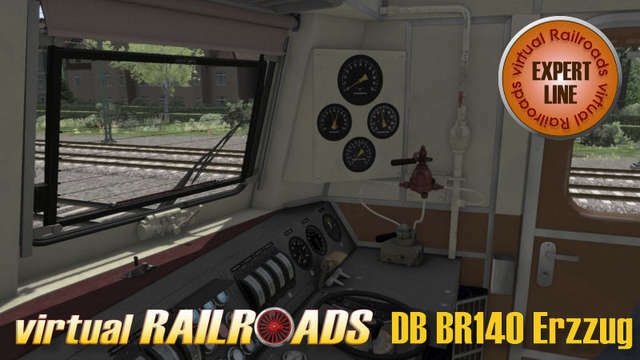 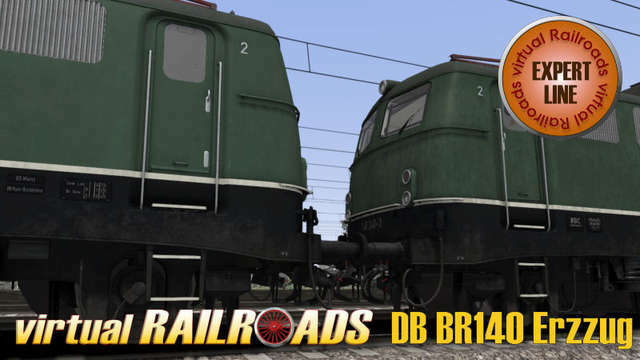 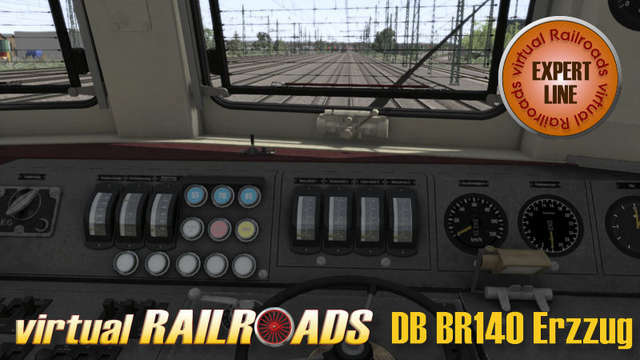 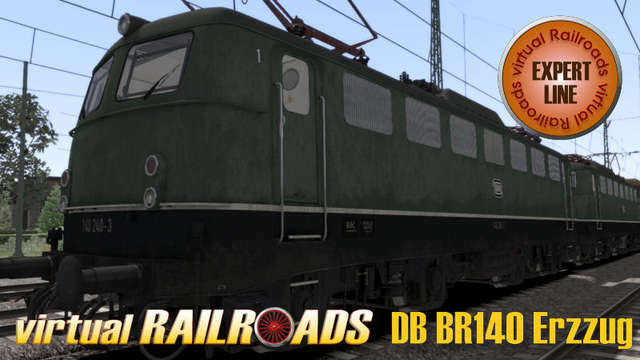 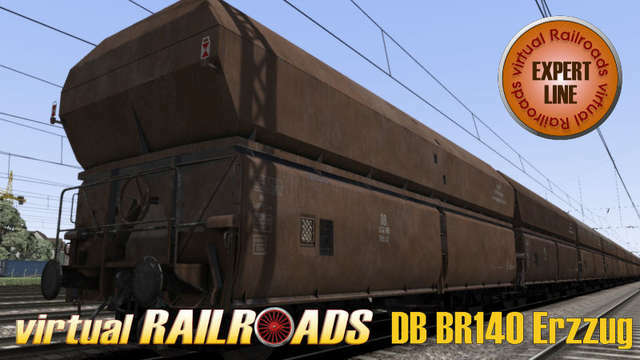 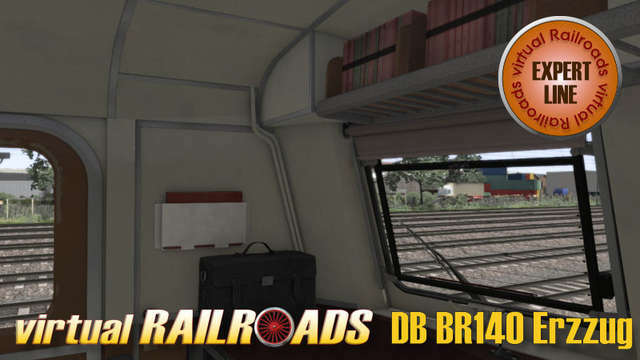 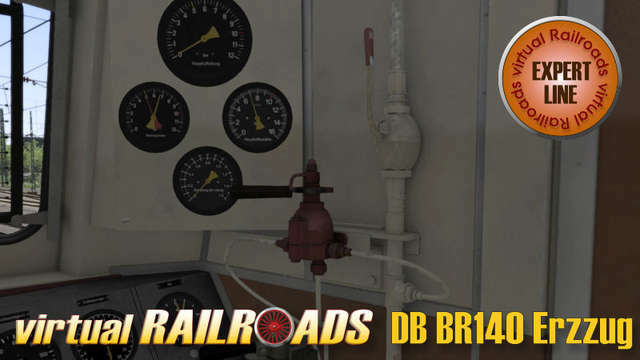 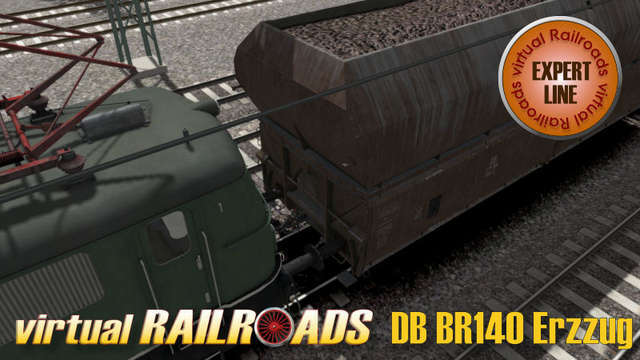 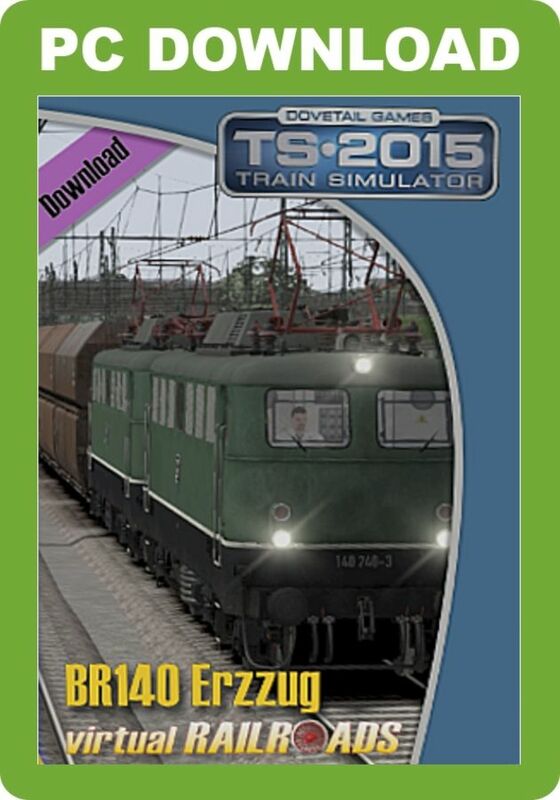 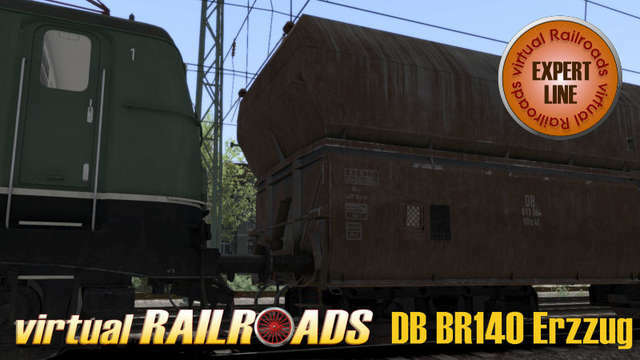 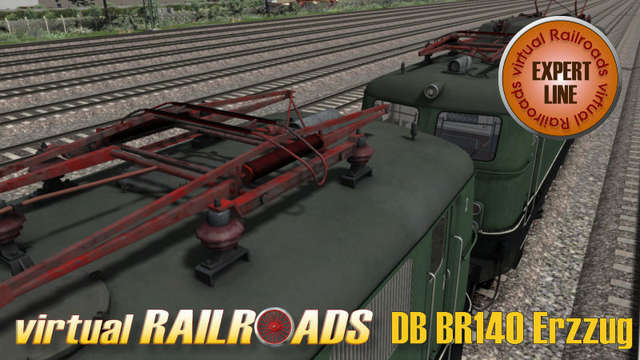 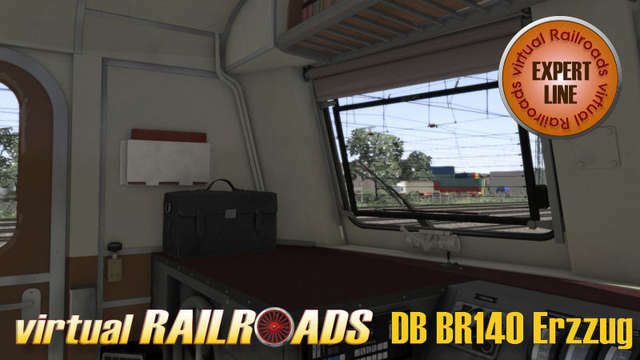 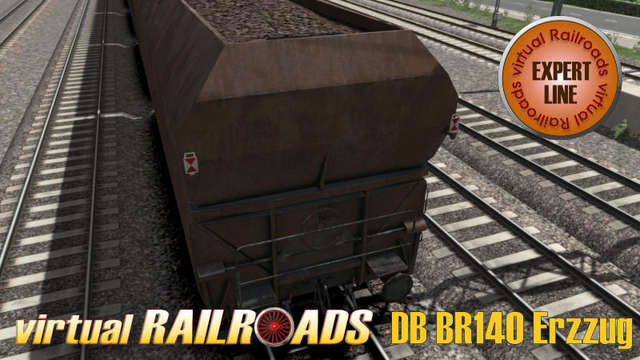 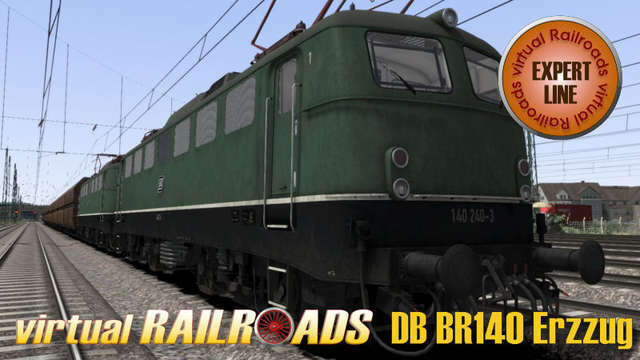 This Virtual Railroads Expert Line package includes the first two BR140 machines which had double traction capability installed and the Ootz 42 Hopper Car with various loads.